Changes to the National Health and Medical Research Council (NHMRC) funding program were announced today, and have received a warm welcome from the sector. In launching the changes, Minister for Health, the Hon Greg Hunt MP, said they would mean a more simplified process for grant applicants; see the awarding of longer term grants; and encourage more creative and innovative research. 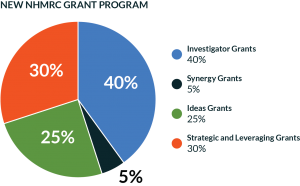 Strategic and Leveraging Grants to support research that addresses identified national needs. A limit to the number of grants that an individual researcher can apply for, or hold, was also introduced. Science & Technology Australia (STA) President-Elect, Professor Emma Johnston, said she welcomed a more streamlined application process that would enable researchers to do what they do best – research. “The changes announced today are a really positive step for Australian medical research,” Professor Johnston said. 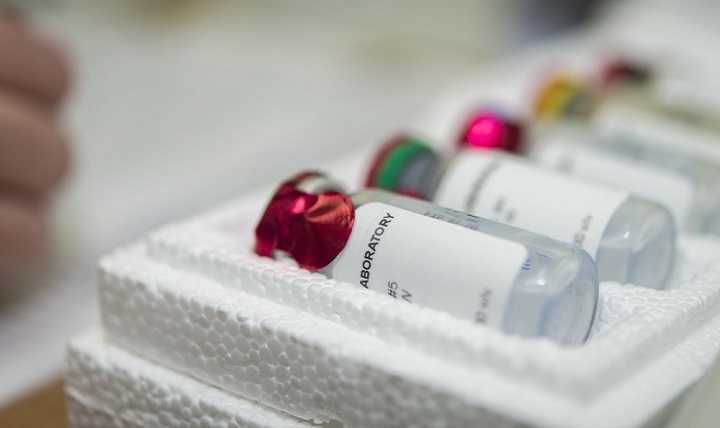 STA Vice President, Dr Jeremy Brownlie, agreed and said the changes would allow Australian scientists and technologists to take the sort of calculated risks that can lead to breakthroughs in medical science. “The new Ideas Grants are an exciting change and we will be watching closely to see what exciting research is achieved, Dr Brownlie said. 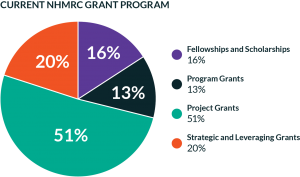 During the announcement NHMRC CEO, Professor Anne Kelso AO, said a large number of excellent grant applications couldn’t be funded under the old program. Professor Johnston and Dr Brownlie commended Professor Kelso and the Expert Advisory Group chaired by Professor Steve Wesselingh, on their consultative and effective approach in crafting the changes announced today. “It will be interesting to see whether the changes introduced will result in higher success rates for applications,” said Professor Johnston. The new structure will be fully implemented for applications submitted in late 2018-early 2019, for peer review during 2019 and funding in 2020.